The recent downturn in the oil and gas market hit many sub-contract companies hard, and while many chose to down-size, Banffshire-based Standfast Precision Engineering (www.spe.switchedonsystems.com) made the decision to ‘ride it out’ in order to be ready when the work started to return — fully manned with all the skills it needed to hit the ground running. Company director Malcolm Fraser said: “Most of our work is in the oil and gas sector, mainly providing parts for instrumentation and logging systems. "When we bought the business in 2000, we had no work whatsoever; then one customer appeared with a wad of drawings and told us to ‘crack on’. That customer has stayed loyal to us throughout, and it was relationships like this that gave us the confidence to work through the latest downturn. 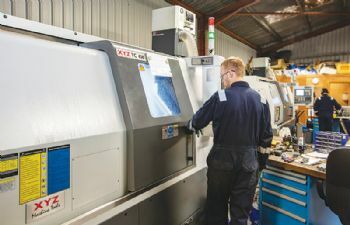 Standfast had looked at further machine investment before the slump but waited until last year, when it replaced its existing TC 250 turning centres with the latest TC 400 models from Burlescombe-based XYZ Machine Tools (www.xyzmachinetools.com). “Working with materials such as Super Duplex and Inconel, we needed a substantial machine, and while the TC 250 machines coped well, the TC 400 machines have improved things considerably. 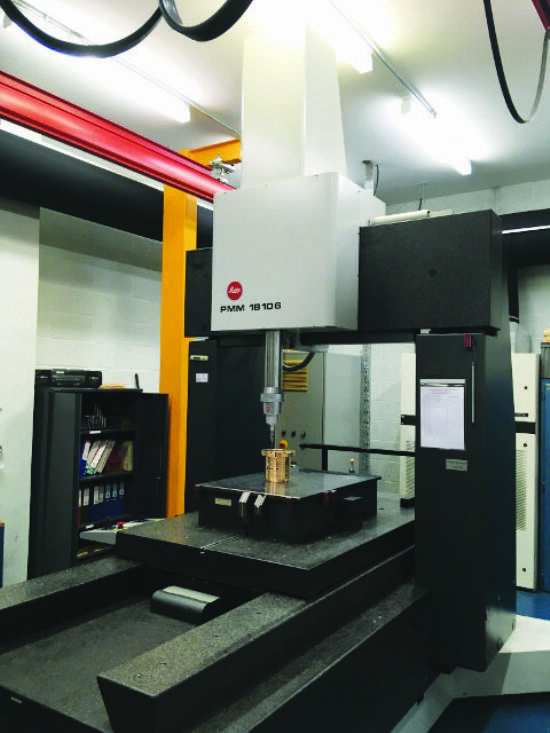 When Standfast Precision initially looked at turning centres from XYZ, it only ordered one TC 250, but a second machine was installed within three months. “We work on some tight deadlines with extremely short lead times, and a second machine was important to have capacity available at short notice.